A brief introduction to know more about the Malaysia stamps history. 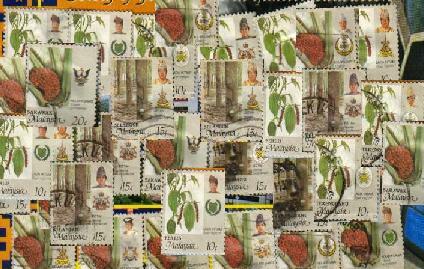 Some of the country latest issue of commarative stamps. This collection is not for exchange/swap because me myself don't have these full collection. Just for your view/information.